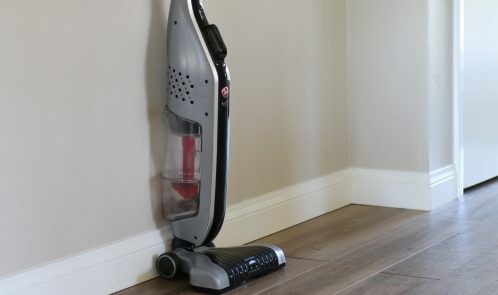 Stick vacuums are a fantastic resource to help you keep your house clean. They are small, lightweight, and easy to use. Available in all shapes and sizes and, depending on your needs, you can find a high quality inexpensive option that will do a great job. Generally speaking, all stick vacuums fall into one of three categories. The first category is your entry-level stick vacuums. These stick vacuums work best on hardwood floor and low pile carpet. They are lightweight, and will do an adequate job picking up a spill, or for a quick vacuum. They are inexpensive, usually coming in under £40.